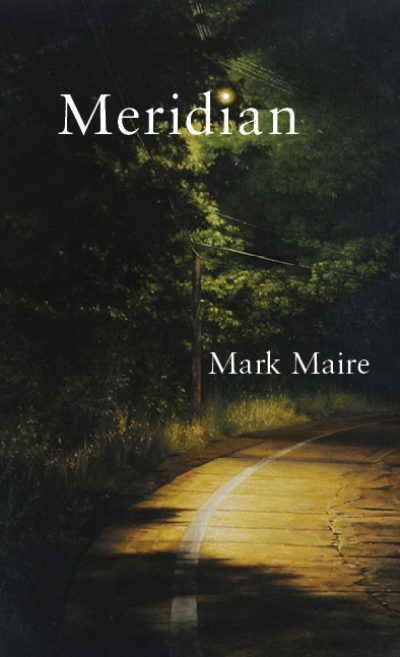 Mark Maire of Duluth, Minnesota won the 2015 Codhill Poetry Award for his manuscript Meridian. He received $1,000 plus 25 copies. Winner of the 2015 Emergence Chapbook Series Prize for Clear Day in January (Red Dragonfly Press) and a Pushcart Prize nominee, his poems have appeared widely in journals, including Talking River, Minnesota Review, Blueline, Midwestern Gothic, Aqueous Magazine, PROOF Magazine, Thunderbird Review, and elsewhere. Other work has appeared in the anthologies Migrations: Poetry and Prose for Life’s Transitions, Good Company: Poets from Grinnell College, Between Stone and Flesh, Response, Shared Visions, and Trail Guide to the Northland Experience in Prints and Poetry. Mark Maire holds a BA from Grinnell College and a MA from the University of Iowa. The annual award is given for a full-length (48+ page) poetry manuscript. The next deadline is December 30, 2016. Please consider resubmitting your work this year. All manuscripts are read anonymously and at least twice. For complete details, please visit our website, www.codhill.com.